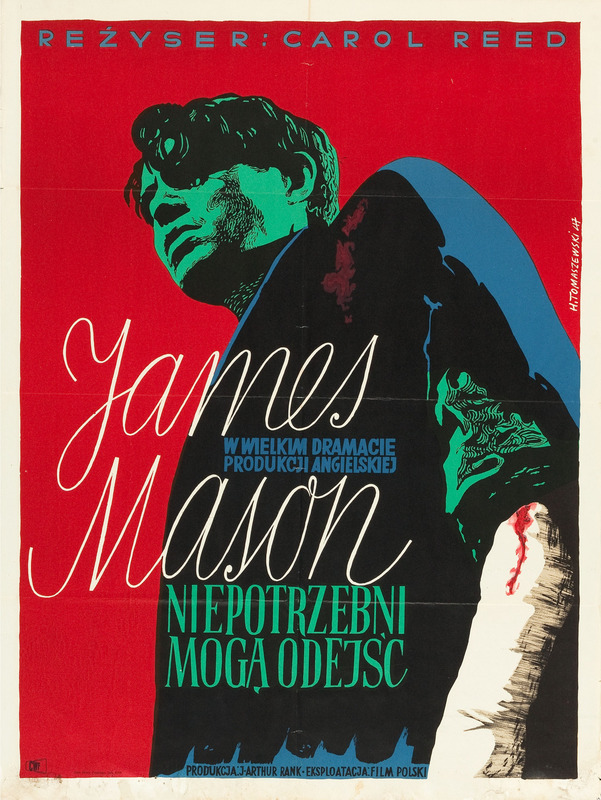 Polish Poster for Odd Man Out (Carol Reed, 1947). Unknown artist, do drop a comment if you know who made this. Check out this poster of Il Deserto Rosso.